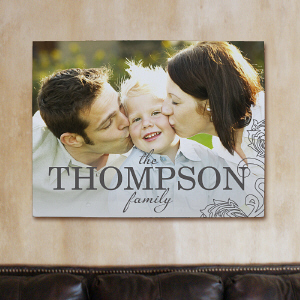 Give your home a very personal touch with these unique wall canvas prints. 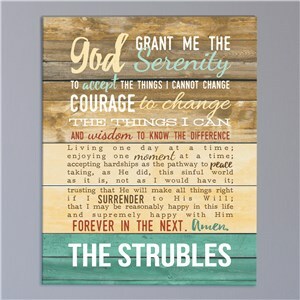 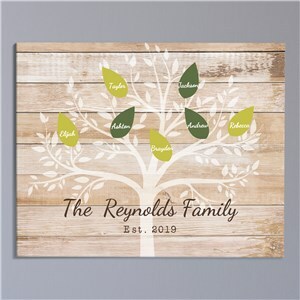 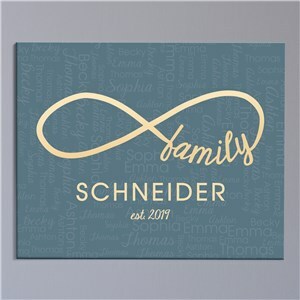 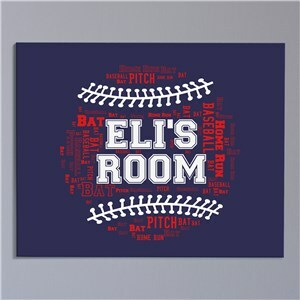 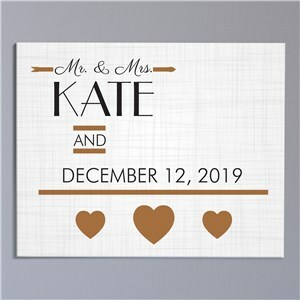 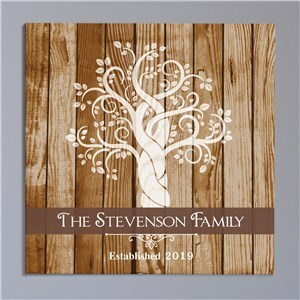 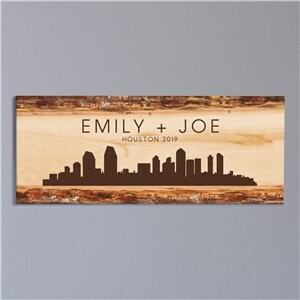 Maybe you are looking to add that finishing piece to a downstairs bar, outside patio or best friends summer place, no matter the situation or occasion, a personalized canvas wall print, printed by GiftsForYouNow is sure to complete whatever room it is ultimately displayed in. 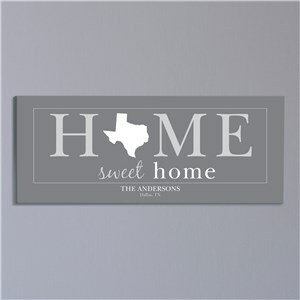 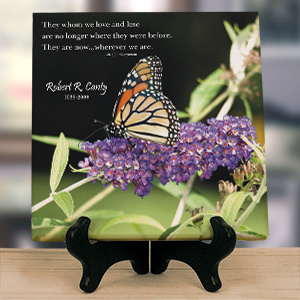 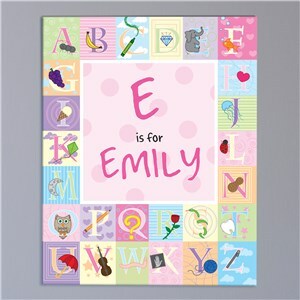 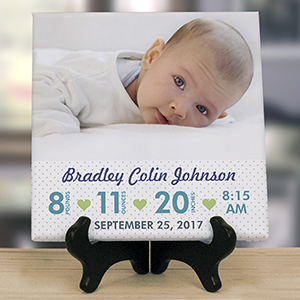 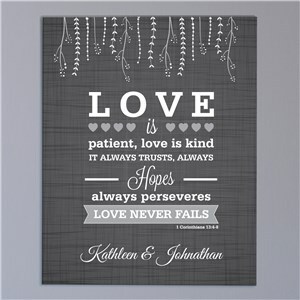 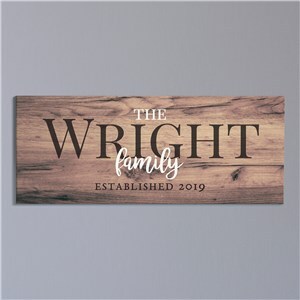 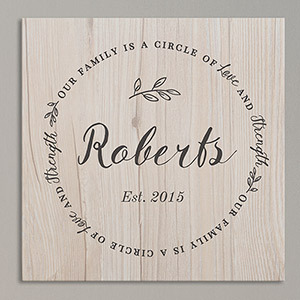 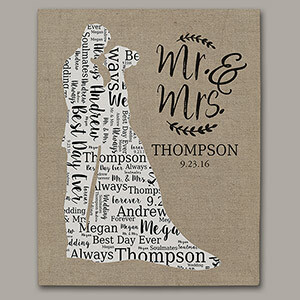 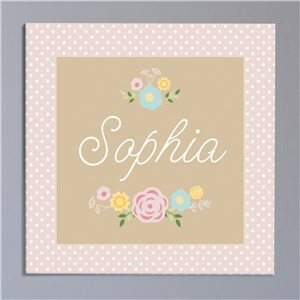 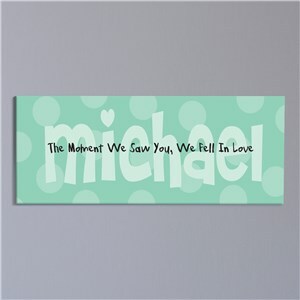 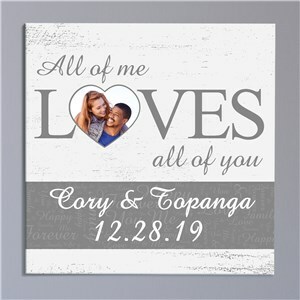 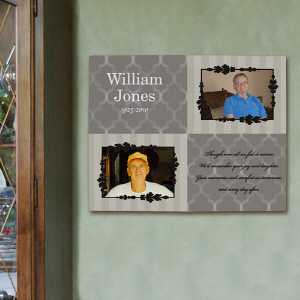 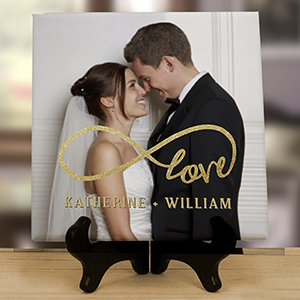 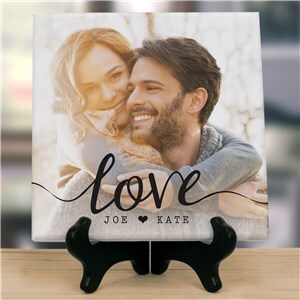 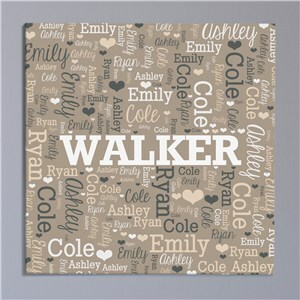 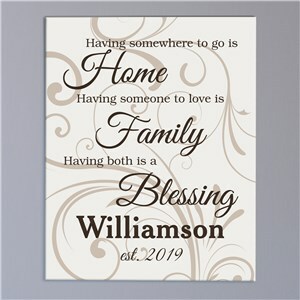 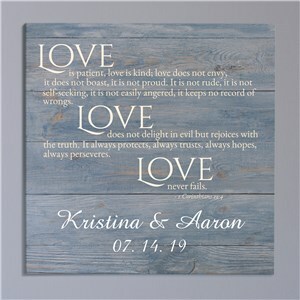 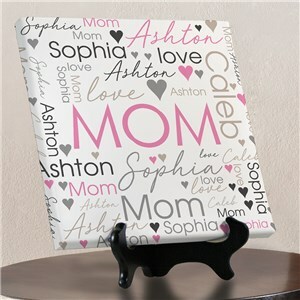 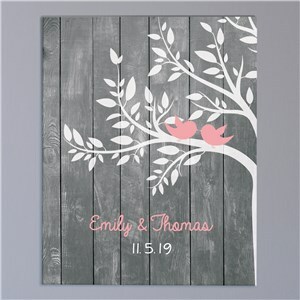 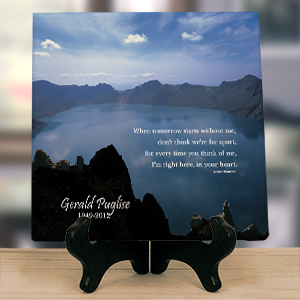 Featuring unique designs, cleaver sayings, or loving heart felt messages, each personalized wall canvas is unique in its own way.